If you own a Mac, chances are good that you use it to enjoy a lot of videos. But the universe of video content is vast, and everyone can’t seem to agree on a standard format, so your collection is a rainbow spectrum of file extensions. Need to convert them? Not a problem if you have today’s discount software promotion, Ephnic Video Converter. 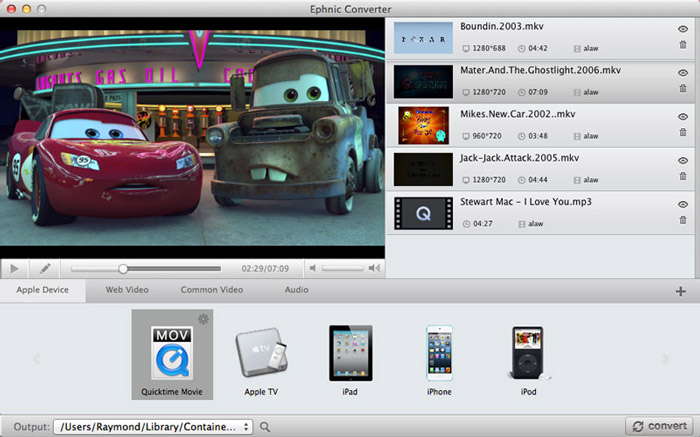 Ephnic Video Converter lets you convert video files between all popular media formats, perfect for posting to YouTube, Facebook, and viewing on any platform. 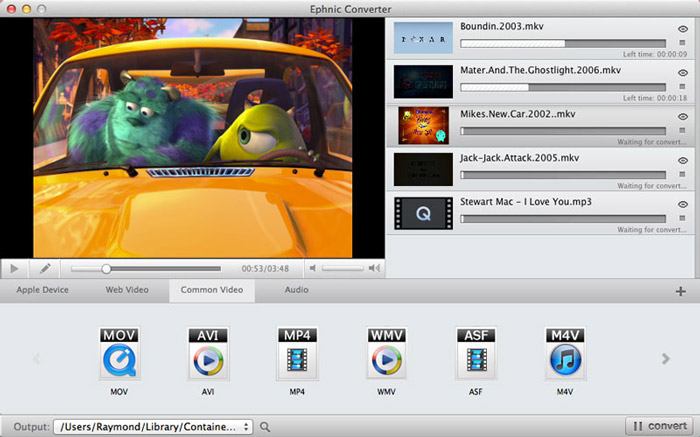 With Ephnic Video Converter, you’ll be able to choose among the most popular formats for both input files and output. Adding multiple videos? Just use Drag & Drop! And conversions happen quickly, at up to 40X faster rates than before, thanks to multi-threading support. 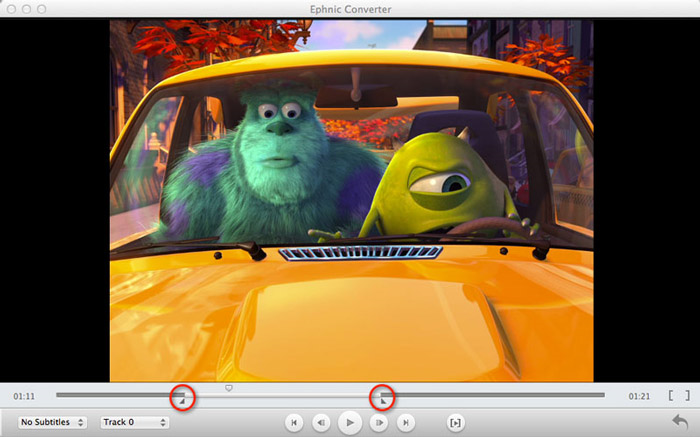 Even better, Ephnic Video Converter lets you trim videos before conversion, so you only get what you want. 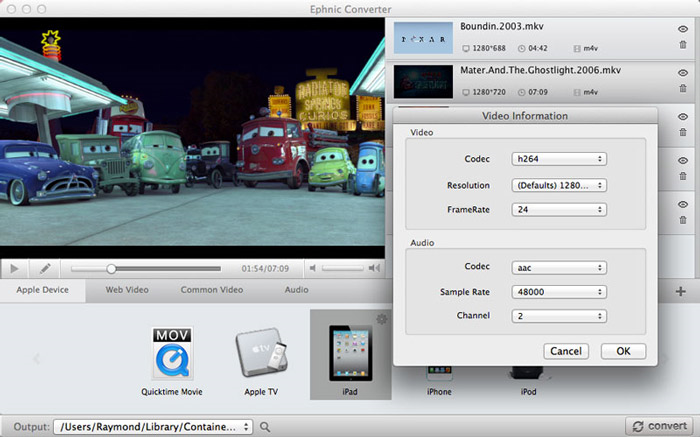 You can also use Ephnic Video Converter to selectively convert specific subtitle and soundtracks for each video file! 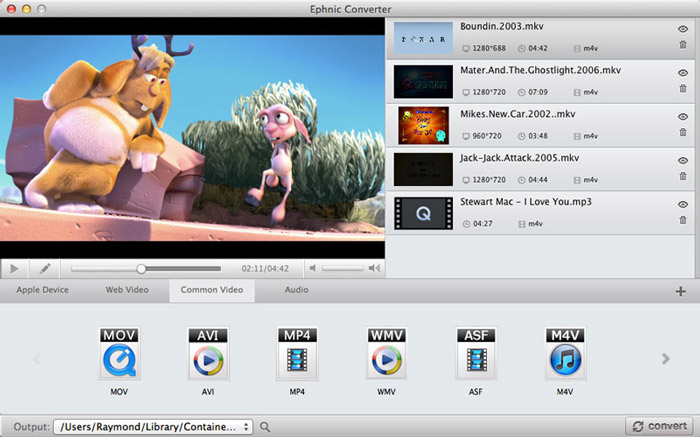 After you purchase Ephnic Video Converter it may be used indefinitely. Ephnic Video Converter is licensed per user, so if more people are going to use Ephnic Video Converter you will need to purchase additional copies.